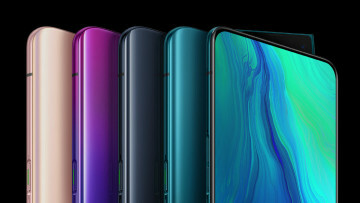 According to a photo available on Slash Leaks, the upcoming OnePlus 7 will ditch the notch but still retain its narrow bezels possibly by adopting a sliding design, similar to the one that is found on the OPPO Find X. Whilst the photo itself does not show the hidden apparatus, the case and the lack of the notch, in addition to the adoption by OPPO (and the sharing of technologies between the two) suggest this may be a real possibility. 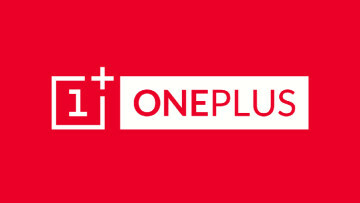 We can also expect the OnePlus 7 to come with wireless charging and a Snapdragon 855. 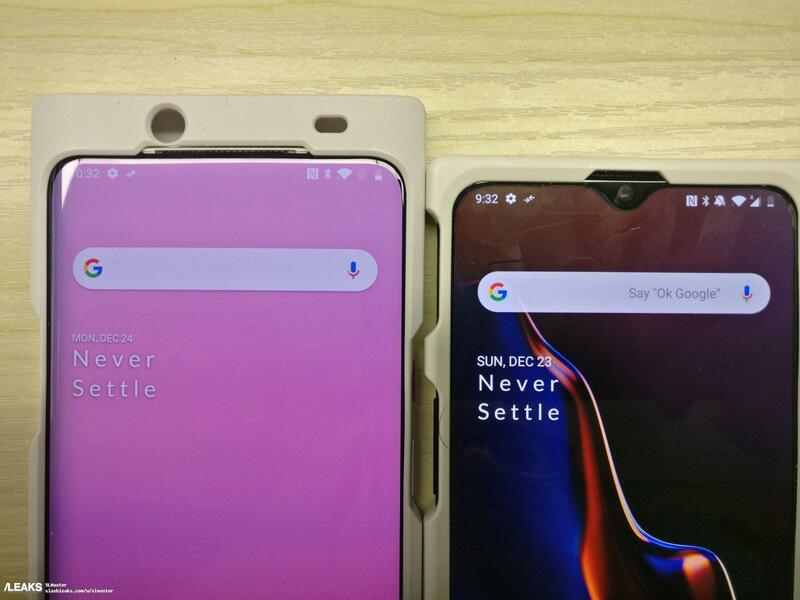 In the photo, the unreleased phone is pictured in a case next to the OnePlus 6T. It is very hard to tell just how narrow the bezels will be due to the case, however little nuggets of information on the design have been gathered by Android Police. Firstly, regarding the cut-out hole for the camera and sensor in the case, as there is no camera or sensor under the case and you can see through the holes, it suggests the possibility of a sliding mechanism to reveal those. 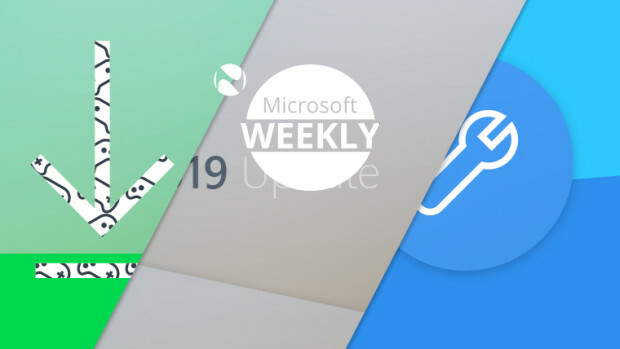 Next is the alert slider which appears to be textured and roughly in the same location as the OnePlus 6T. 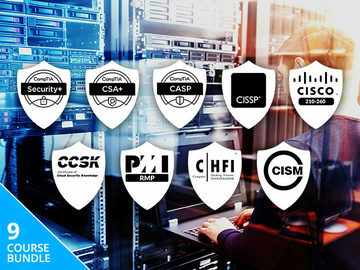 Additionally, whilst it is easy to replace icons with those of your choosing on Android, the identical nature of the status icons visible at the top of the screen add some credibility to the leak. The earpiece which is located on top of the screen does not resemble any other earpiece seen on a smartphone currently available on the market. As of now, I would take this leak with a fistful of salt. 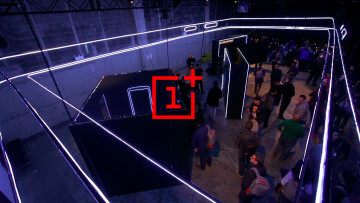 However, I'm sure more information will leak regarding OnePlus 7 in the coming months leading to its eventual release.